Why Sound Heals – ttskr. 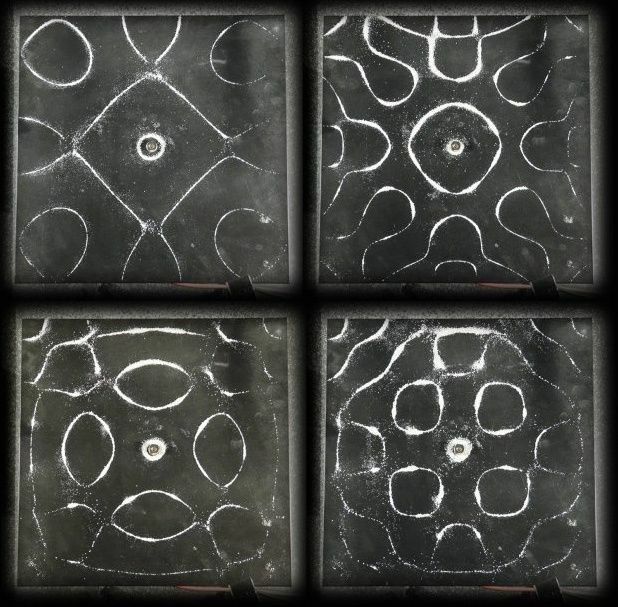 Cymatics are fascinating. I just watched a documentary about it not long ago and was really impressed.